The long awaited iRadio streaming service from Apple to rival Spotify, Pandora, and Google’s new All Access Streaming Service may well be ready for its big reveal WWDC 2013 after all. The streaming service was rumoured to be under heavy opposition from music labels and was said to be delayed due to licensing disagreements, but a new report suggests that these issues may have been ironed out, and we will in fact see iRadio at WWDC 2013. 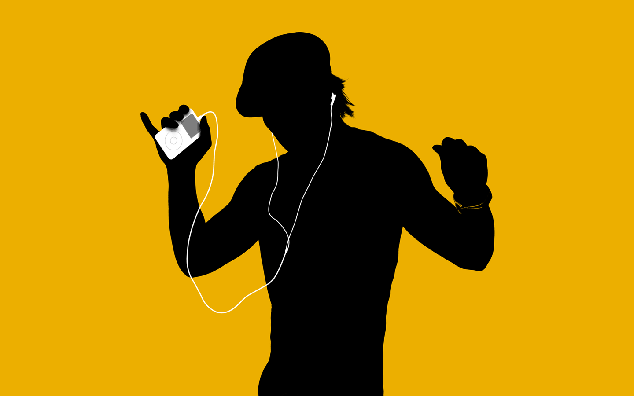 Apple needed permission from the companies that own the music in order to allow the content to be streamed. They had already reached agreements with Universal Music Group as well as Warner Music Group for the music rights, but had yet to win over Sony Music Entertainment. In addition, the agreements looked at getting the music publishing licenses ironed out for those companies, which is the part that includes the songwriting licenses, and has done so successfully with Warner Music so far. According to the report, people in the know have been “briefed on the talks”, with what is expected to be the small print needing to be ironed out for such an agreement to take place. I imagine the technical backend for an iRadio service is already in place, with literally just the license issues that remain. With that said, iRadio could be ready to go live overnight if the right deals are put in place in time. Apple’s iRadio is expected to take iCloud to the next level and, as mentioned, will aim at rivaling the likes of Pandora and Spotify. With WWDC 2013 starting next Monday – June 10th – in San Francisco, the legal department have got their work cut out to pull iRadio out of the bag for a WWDC launch. Talk about leaving it to the last minute huh? What do you guys think, will Apple have iRadio ready in time?